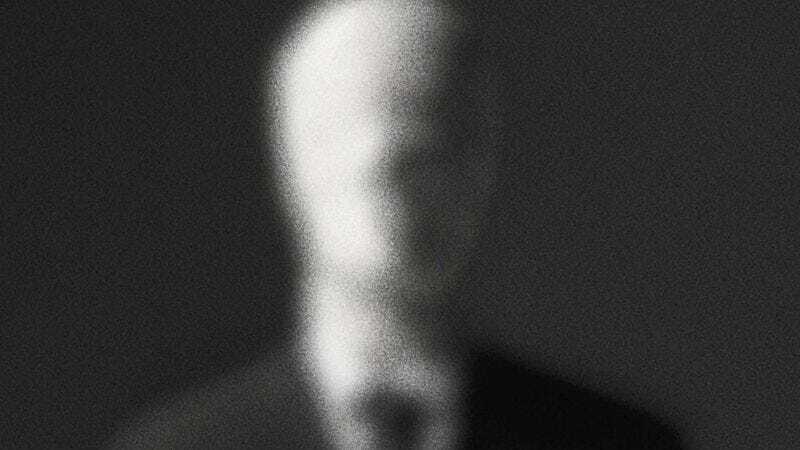 It’s almost three-fourths of the way through Beware The Slenderman when the film reveals a bit of information on Morgan Geyser that retroactively changes much of what we thought had been established about the family. Morgan’s father suffers from paranoid schizophrenia, as he admits during one of his first appearances on camera (thereby also answering the question of where he was in all this), an illness that can be hereditary in cases of blood relatives. He begins opening up about the nature of his disease—the voices he hears, the hallucinations and emotional traumas he deals with on a regular basis—and it suddenly paints Morgan’s personality and behavior in a potentially transformative light. A young girl suffering from mental illness is a profoundly different story, and it’s clear why the filmmakers wanted to hold back from providing the information until late in the film. Laying the blame on a disease only partially accounts for the tragedy (Anissa shows no such symptoms, especially considering her tears and emotional distress in the interrogation video), and would distract from the main stories Beware The Slenderman wants to tell, which is the way folklore can be created and seep into the firmament of cultural consciousness, as well as a secondary narrative about the nature of the legal system’s treatment of juveniles. The documentary resists any lazy “evil youth culture made them do it!” causal arguments, and the impetus behind this reveal contains a similar concern about not reducing the complexities of the case to a mere instance of a young girl’s illness. Still, it’s an interesting way to introduce an undeniably relevant part of Morgan’s story—and if Anissa was as lonely and desperate for companionship as the film suggests, it’s not impossible to understand how she could be emotionally blackmailed into such a crime through her almost crippling need for approval and friendship.